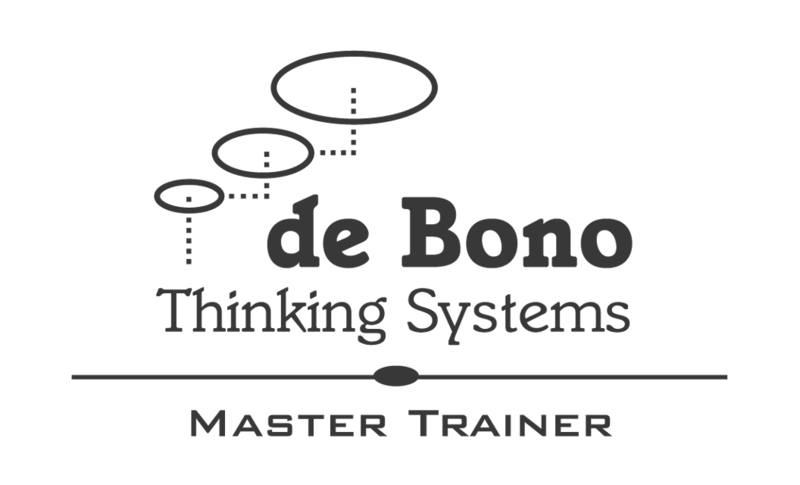 Think Quick (Frank Connolly) is a certified Master Trainer of the de Bono thinking methods. 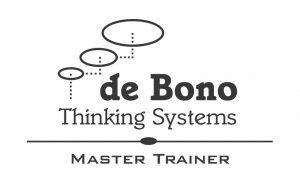 Edward de Bono is acknowledged as the father of the lateral thinking movement and has devoted his life to creating systems to improve and accelerate the thinking skills and of people throughout the world. Here is what Doctor de Bono has to say about Frank Connolly of Think Quick ..
Frank Connolly of Think Quick, is one of our most successful trainers and facilitators and I have recently acknowledged him as one of the worldwide winners for the best, real-world, practical application of the Lateral Thinking methods. Not only is he an accredited trainer of my Lateral Thinking, Six Thinking Hats and Powers of Perception methods, he also has some renown for the practical application of the methods to real world issues. To date he has successfully applied them across a range of industry resulting in substantial commercial outcomes and is now designing unique elephant conservation projects using lateral thinking, which should save both elephant and human lives into the future. I wish him continued success in his endeavours at “Think Quick”. In many countries throughout the world, including Australia his Six Thinking Hats system is used in primary classrooms to teach children accelerated and co operative thinking skills. At the other end of the scale Edward has consulted with the chiefs of staff in the US Military assisting with decision making in the situation rooms of that government and many others around the world. Frank is an accredited Edward de Bono Thinking Systems Master Trainer. Frank provides The Six Thinking Hats, Lateral Thinking and Power of Perception accredited courses throughout Australia and in the Asian Pacific Region. Frank has worked with Edward and his associates for almost 20 years. Has worked with a huge array of organisations and has produced huge and tangible value for his clients over many years including cost savings and innovation strategies that have provided millions of dollars in value to attendees.